JP Martin Building Co Inc. Comment: Need spring cleaning, leaf pick up and garden landscaping. 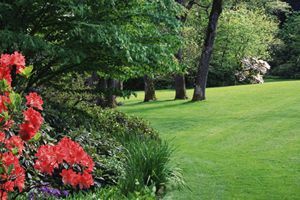 Comment: I would like to get an estimate for section of lawn that needs repair on a slope damaged by equipment. Patching sod. It is approximately a few hundred sq ft.
Southbury Landscaping Companies are rated 4.78 out of 5 based on 371 reviews of 31 pros. Not Looking for Landscaping Contractors in Southbury, CT?